Hello! 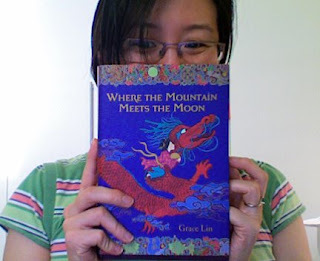 Welcome to the online booklaunch of Where the Mountain Meets the Moon! There are favors, contests, games and much more, all in the celebration of my newest book. Some of the fun requires that you are on facebook, but I've given some alternatives in case you aren't a facebook fan. I'm just thrilled to see you! Are you looking for the EVENT KIT, the ACTIVITY BOOK? 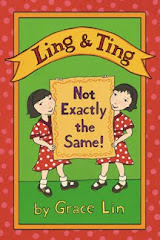 Do you want to read about the back story of the book, like the recent SLJ feature? Hopefully those links helped you out. If not, everything is listed on the sidebar. Or, are you looking for the clip of me on the Today Show? Yes, Where the Mountain Meets the Moon was chosen as the December Selection for the Today Show's Kids Book Club and I got to go on TV! It was very exciting! I hope all of this makes Where the Mountain Meets the Moon even more enjoyable for you or at least piques your interest in it. If it does, I humbly ask that you spread the word and invite others here. It's not a party unless people come! 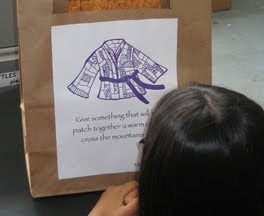 So, have a cupcake, find out what Chinese Symbol you need to change your fortune or listen to an excerpt of the book! Have a good time! 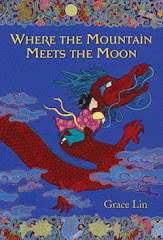 P.S.- On January 18th, 2010 Where the Mountain Meets the Moon was awarded the NEWBERY HONOR!!! Needless to say, I was quite excited! Thank you to all who love the book as much as I do! Where the Mountain Meets the Moon was picked by Al Roker for the Today Show's Kids Book Club! I'm pleased to offer an EVENT KIT! What is this? Well, are you arranging your group's Moon Festival event? Want to have a memorable library event? In charge of the next Mother-Daughter Book Club? 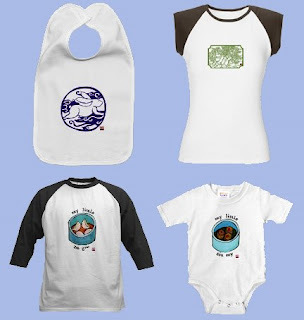 Or looking for something unique for your child's birthday party? Well, this allows you to have a fun event with my book without me being there! This event can be used with kids who have not read the book as well as those who have. 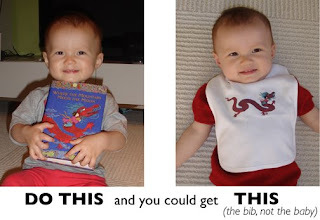 Did you miss the free bookplate offer? Don't worry! You can still get an autographed book! I've made a bunch of fun Facebook Quizzes. Don't you want to know what your secret of happiness is? 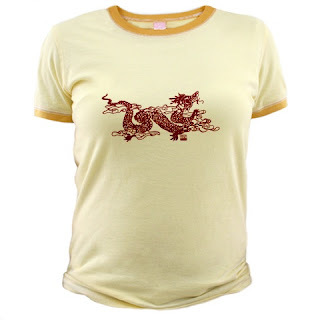 Or what Chinese Symbol you need? Take them all! Which Chinese Symbol of Fortune do you need? Want to change you fortune? 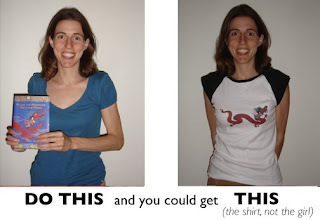 Find out which Asian symbol/motif you should have to make it happen! What is your secret of happiness? 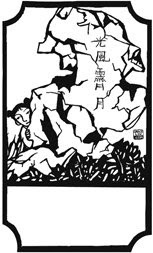 In Where the Mountain Meets the Moon, the Book of Fortune reveals the secret of happiness to Minli. According to legend, the words on that paper change accordingly for the reader. What would YOUR secret of happiness be? What "Where the Mountain Meets the Moon" Character are you? In Where the Mountain Meets the Moon, Minli sets off on an extraordinary journey encountering an assorted cast of characters and magical creatures along the way. Which character are you most like? I can only offer virtual food here at my online launch, but it's still delicious. Which Grace Lin cupcake did you get? Take the quiz to find out! 1. Sift (A) into a mixing bowl. Add (B) and use a fork to stir it. Mix well, a soft dough should form. Knead the dough a few times so that the vanilla extract can distribute evenly. 2. Use your hands and roll the dough into small balls (about 1 tsp. size). Place on parchment lined baking sheet. 3. Use the back of a chopstick, the round one and place an indentation in the middle of the cookie. 4. Bake at preheated 350'F oven for 15-18 mins.